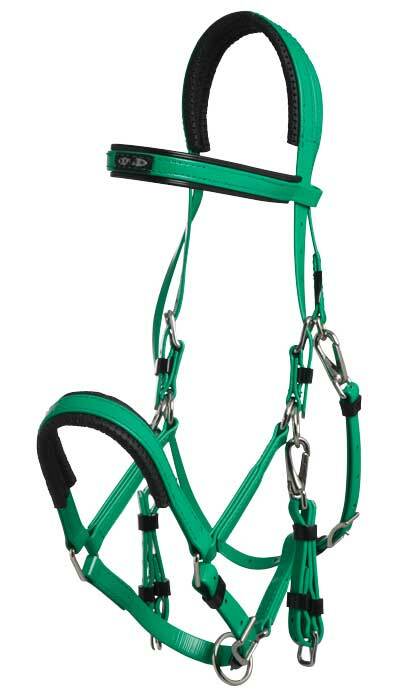 Zilco Marathon Bridle Full is a traditional halter/bridle combination, with an adjustable throat lash and nose band. 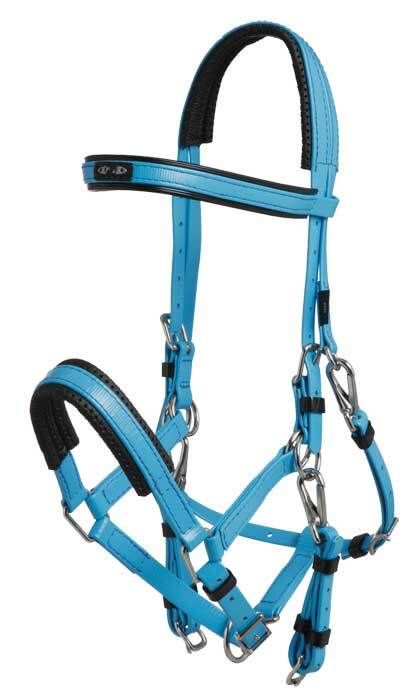 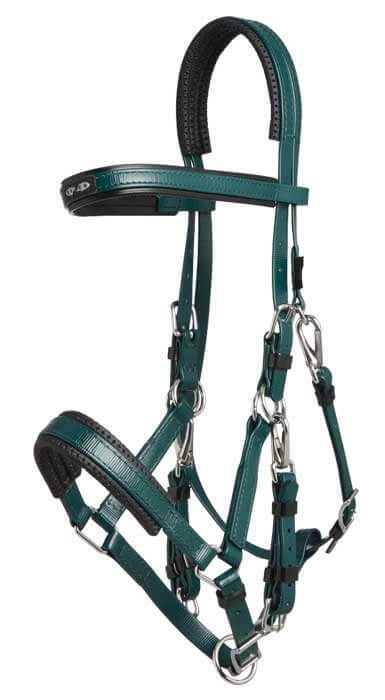 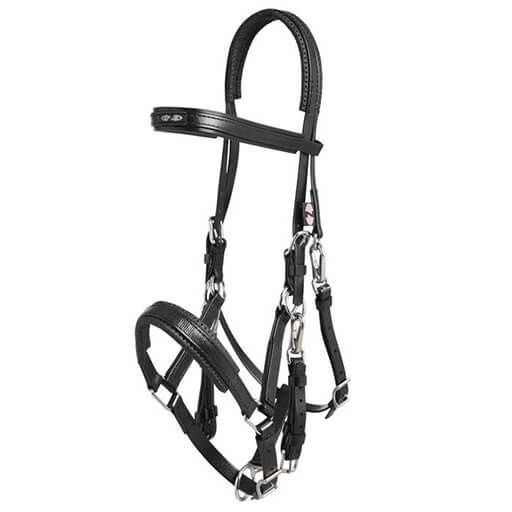 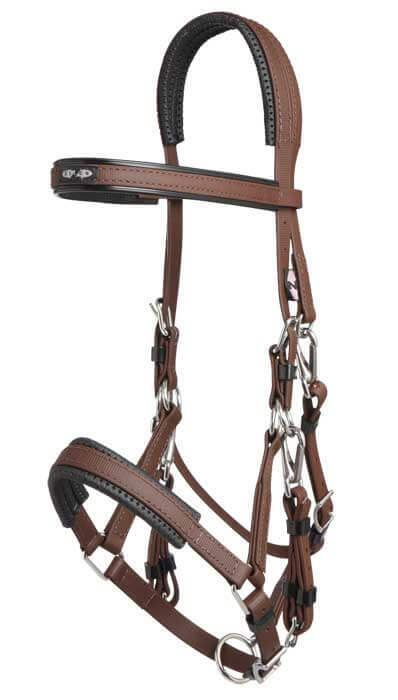 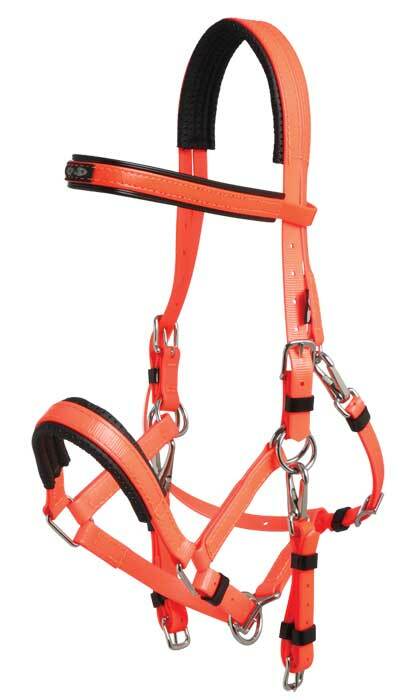 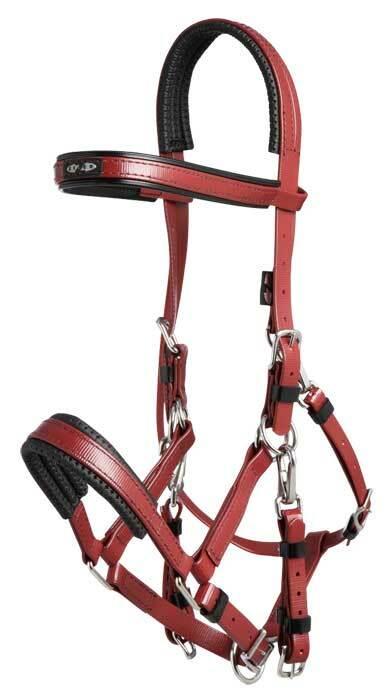 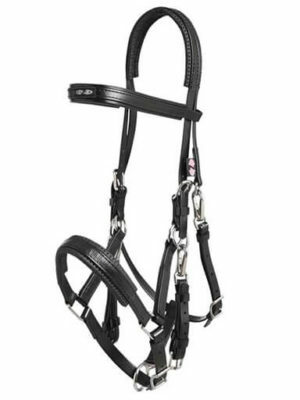 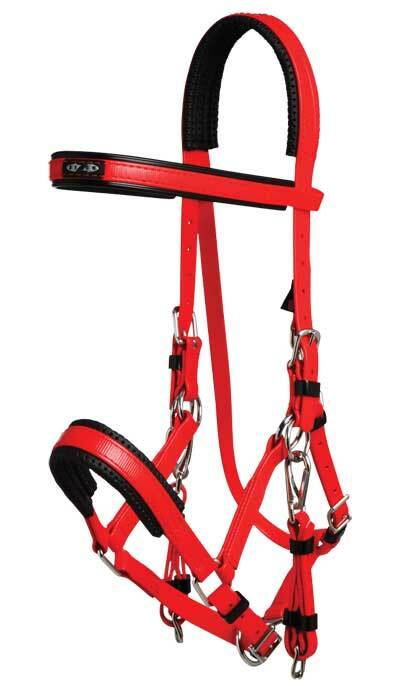 It features quick release snaps on the cheek straps to allow easy conversion from bridle to halter. 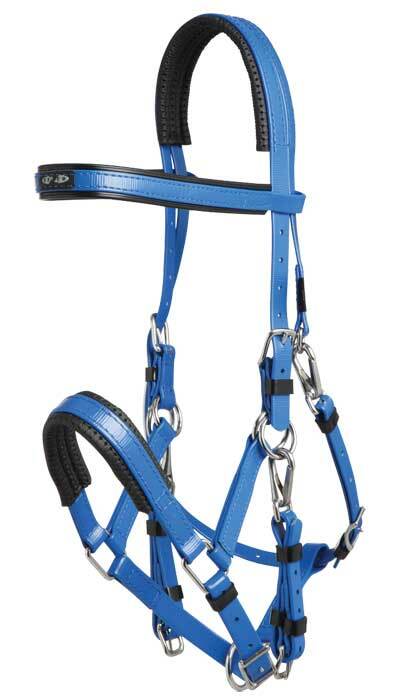 With padding on the poll and nose, and smaller lighter stainless steel fittings. 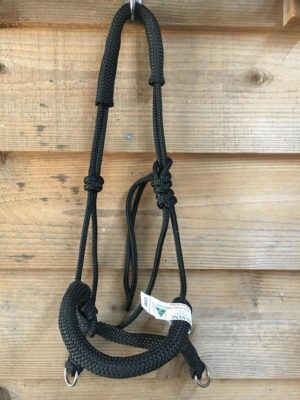 Zilco’s range of Endurance/Trekking bridles are made from a specially woven webbing, coated in a co-polymer that gives wonderful ease of maintenance, great strength and looks, and flexibility over a large temperature range. 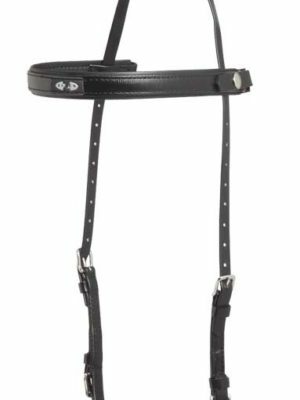 The Zilco Arab size has been designed to fit Arabian type horses, however this bridle offers enough adjustment to fit some larger horses. 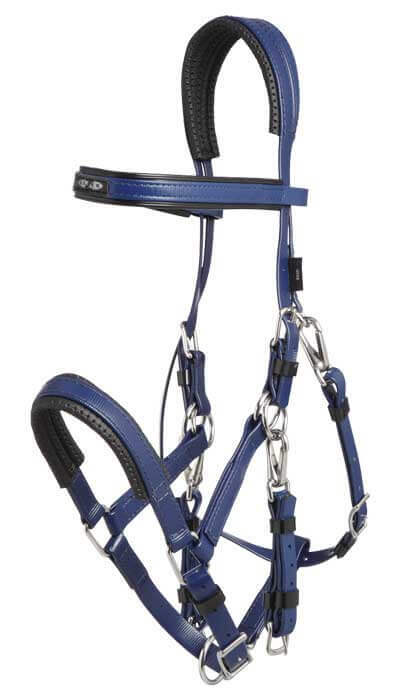 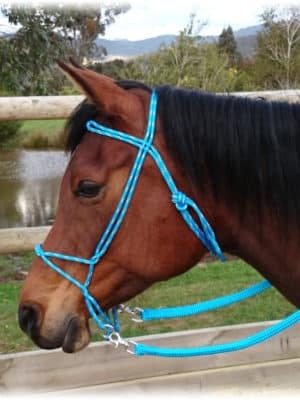 For larger European type horses, the Full Size Marathon bridle will adjust to an Extra Full Size, and is now available in the same great colour range.